The research was collated by the Campbell Collaboration, an academic team concerned with international social policy. 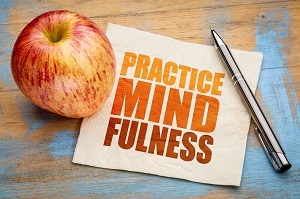 “Children and adolescents may not be developmentally ready for the complex cognitive tasks, focus and level of awareness that mindfulness-based interventions require,” the publication states. The authors acknowledged they’d found significant evidence of positive emotional outcomes, however. A study published earlier this year highlighted how the stress-related adrenocorticotropic hormone - associated with those living with anxiety - is commonly found to drop through mindfulness.